This charming, well-kept end unit condominium with forest views is located within a desirable 55+ community. 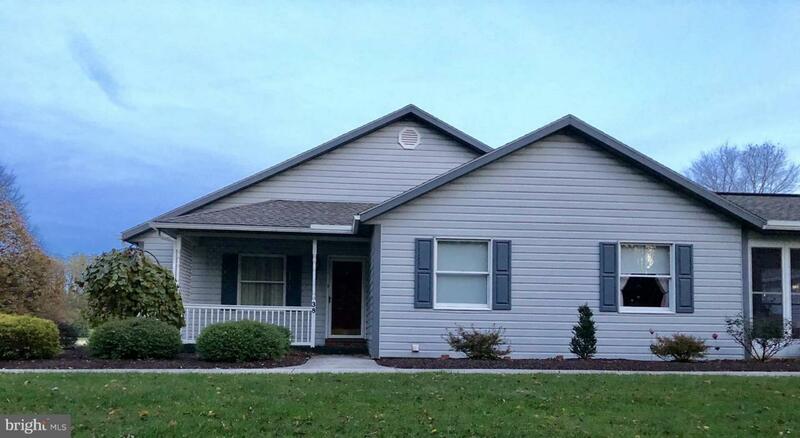 2 bedrooms, 2 baths, 2 car garage, screened in porch, 1332 square feet. Conveniently located to shopping and major transportation. Affordable HOA fee for condo maintenance; includes snow removal, lawn care and exterior maintenance.